When it comes to new music, things are already looking up for 2018. We have confirmed releases on the way this year from hard rockers Five Finger Death Punch, Myles Kennedy of Alter Bridge and Slash, metal greats Judas Priest and more, but what about Tool? While Maynard James Keenan and his band A Perfect Circle have confirmed new music this year, but Keenan and the Tool crew have only addressed the subject of new Tool music in interviews and on social media, nothing concrete. 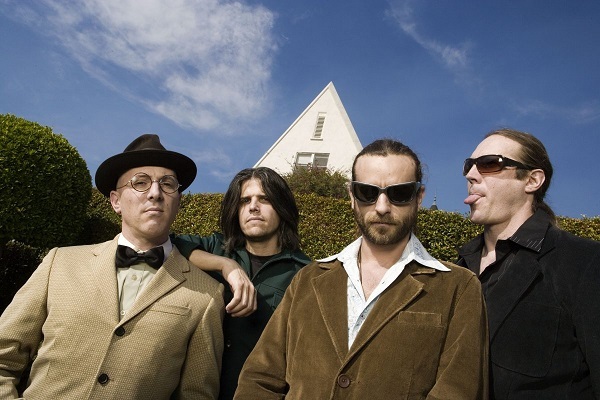 The upcoming Tool album will mark the band’s follow-up to 2006’s “10,000 Days.” It does look more likely that the set will drop this year, when you combine Carey’s recent comment with a response from bass player Justin Chancellor last year, stating Tool was “90% there” with the writing for the new album. When it comes to Tool, band members lay down instrumentals first, and then Keenan adds his vocals, so the final step will be Keenan getting a hold of the tracks and making them his own.